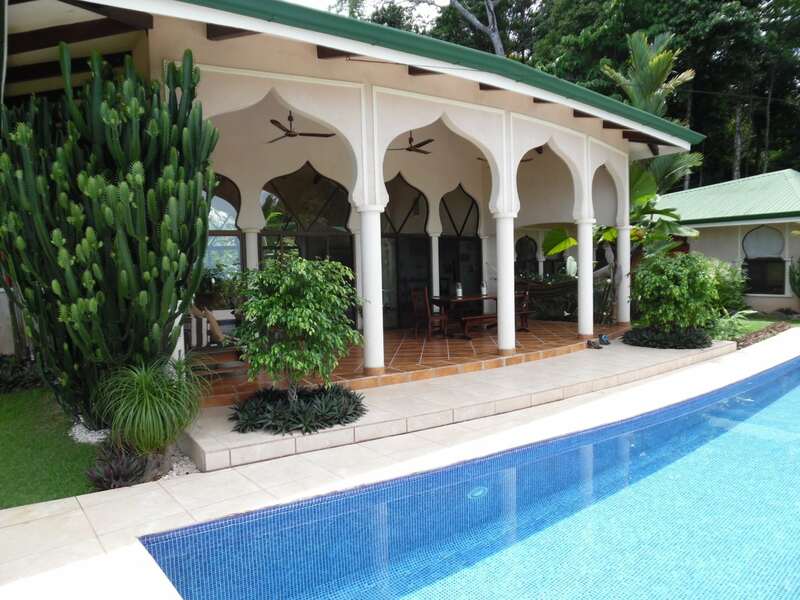 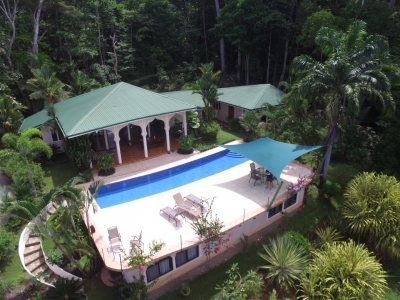 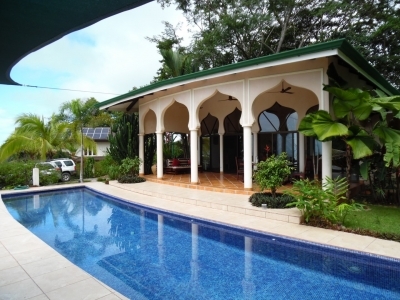 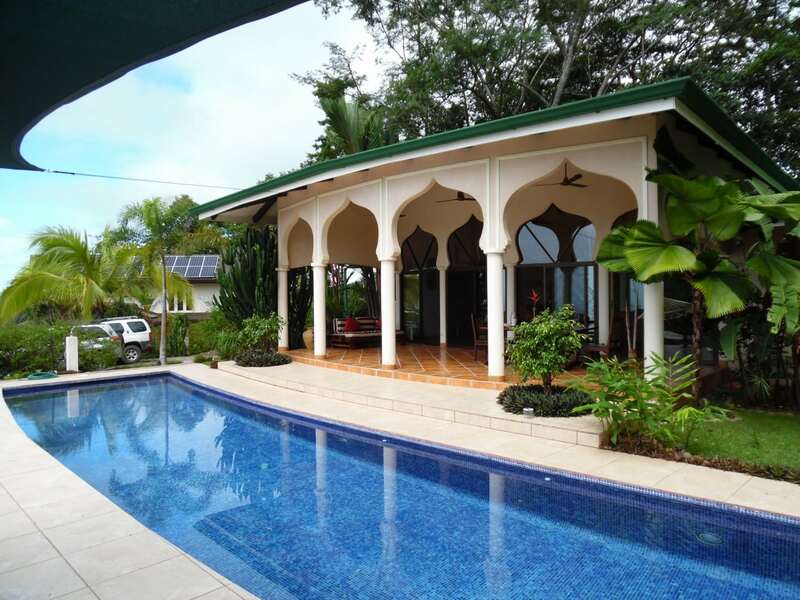 1.75 ACRES – 4 Bedroom Ocean View Home With Pool Surrounded By Jungle!!! 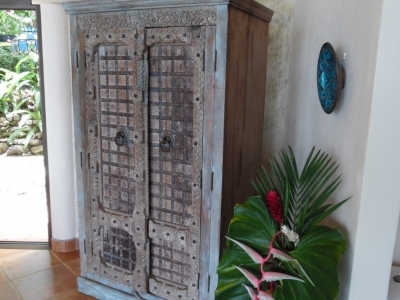 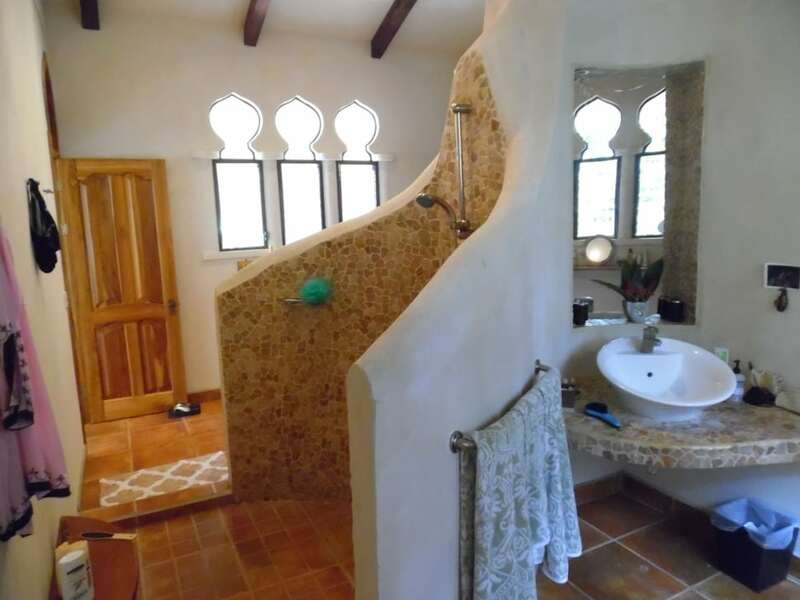 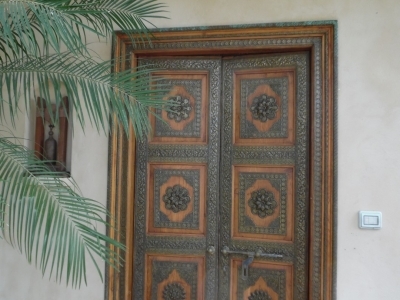 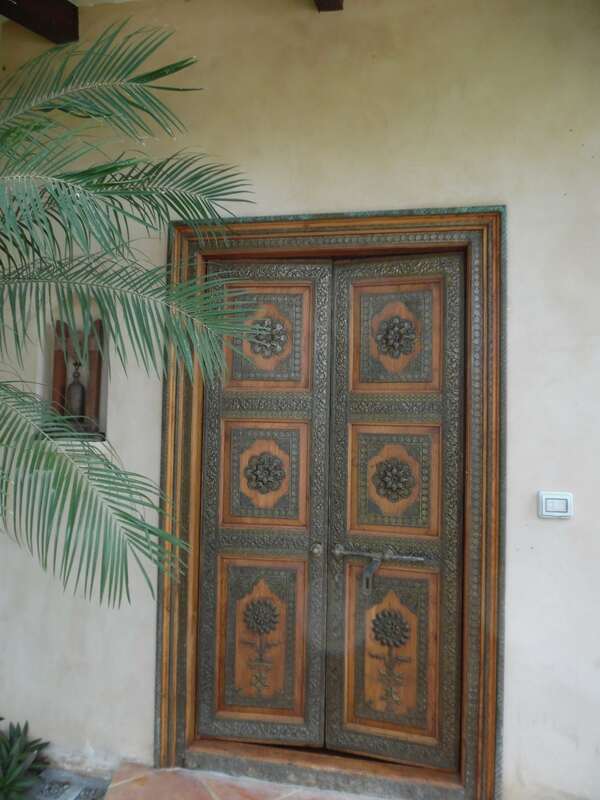 This Unique Moroccan Inspired home has many details and was built with close supervision and care to make sure every detail was perfectly done. 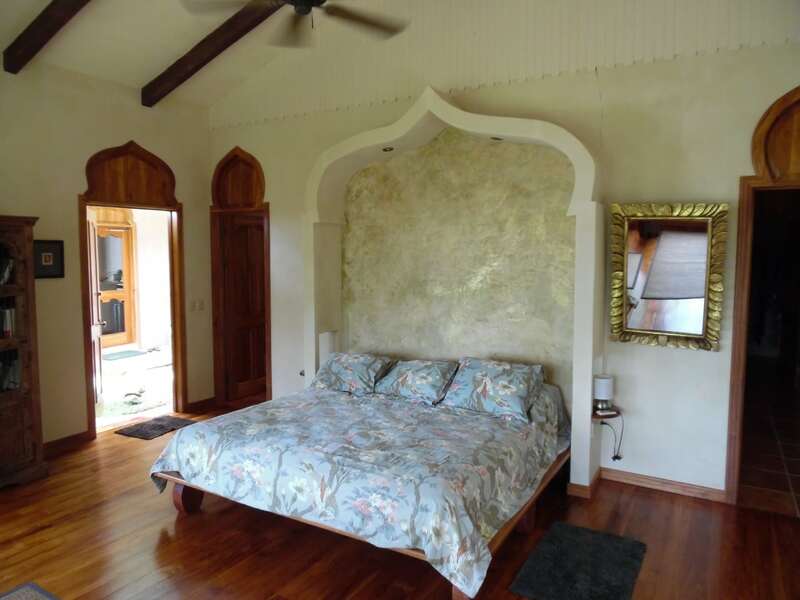 This home features a private master suite and two separate guest suites with private entrances. A large Office/TV room could serve as a fourth bedroom. 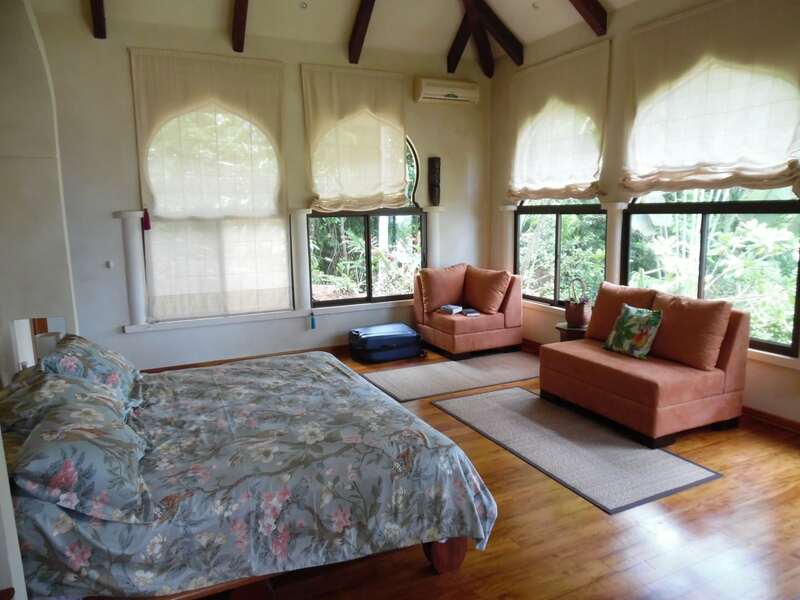 Both guest bedrooms have their own bathroom, sofas and closet space.The master bedroom is very spacious and has a large ensuite bathroom with separate sinks and two separate walk in closets. Surrounding the home and property there are beautiful exotic gardens that are carefully designed and set. 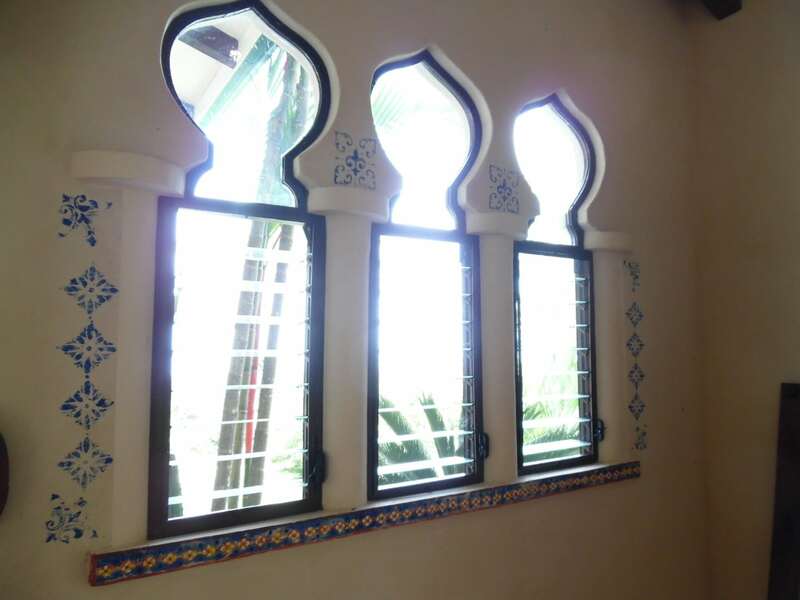 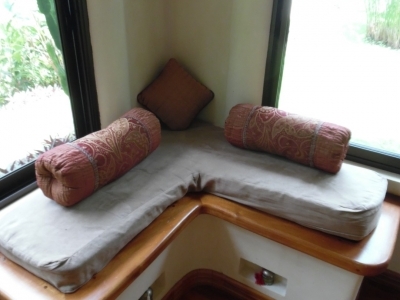 The property has a separated caretaker’s home in charge of the maintenance and extra security of the property. 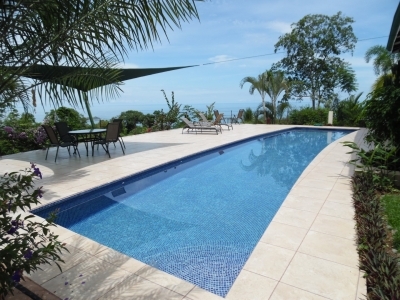 A very large lap-pool allows for healthy swims. 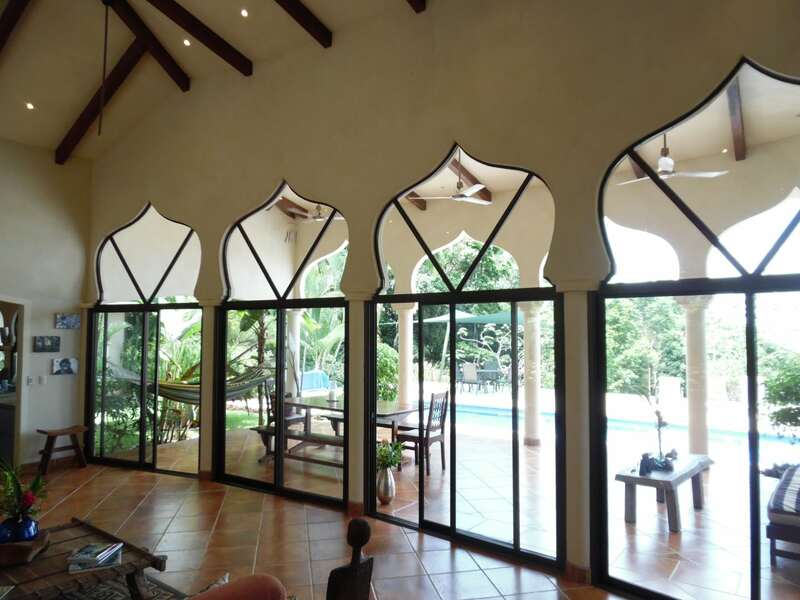 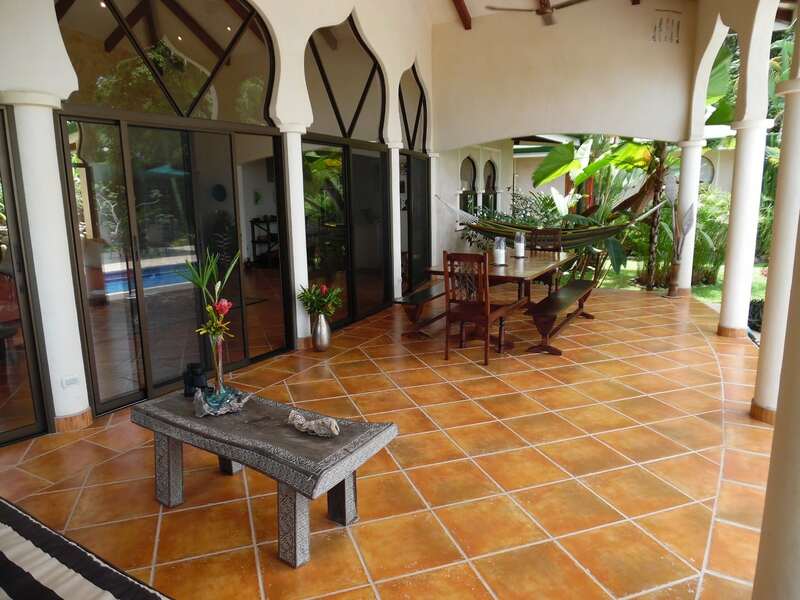 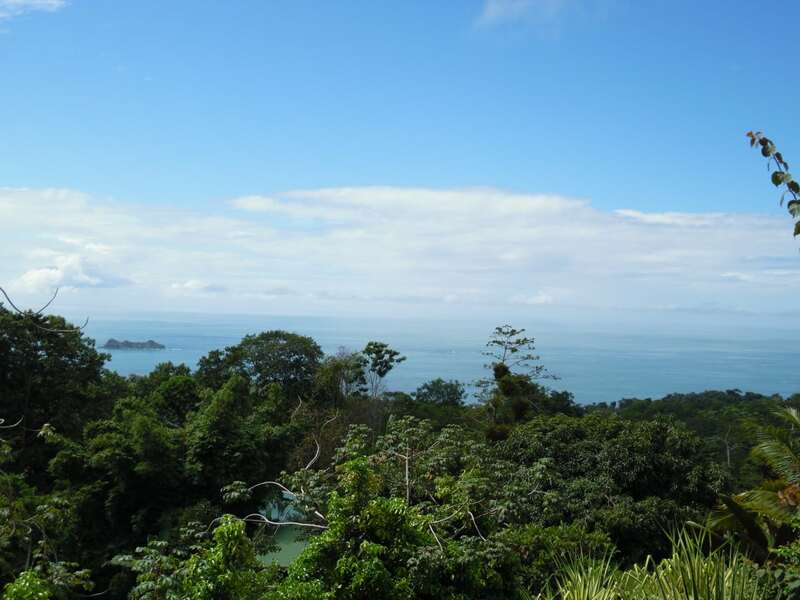 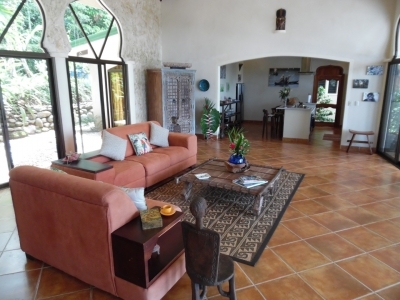 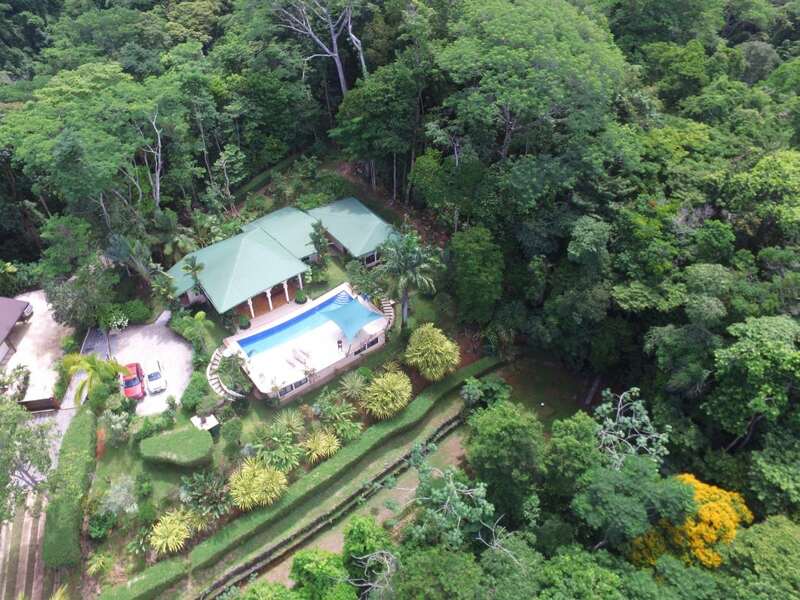 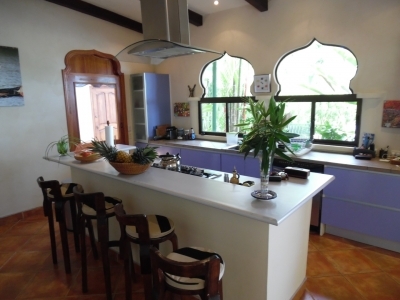 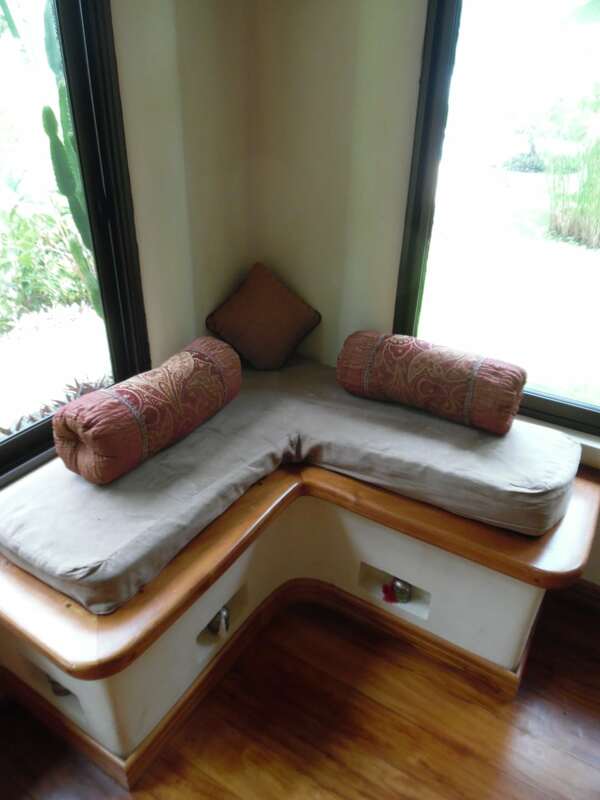 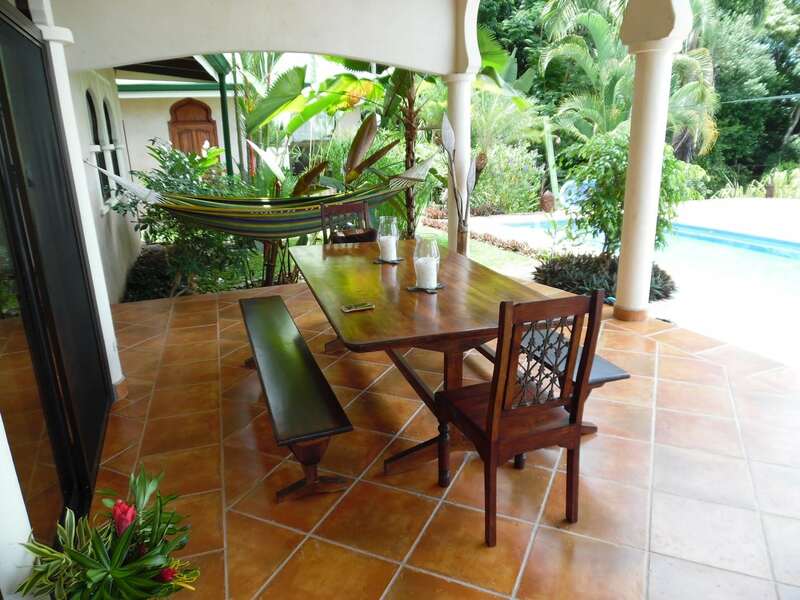 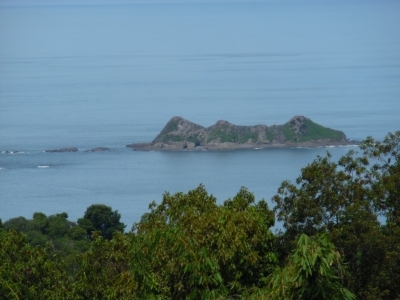 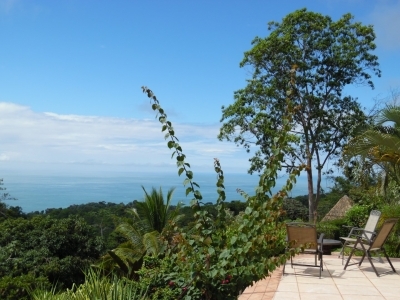 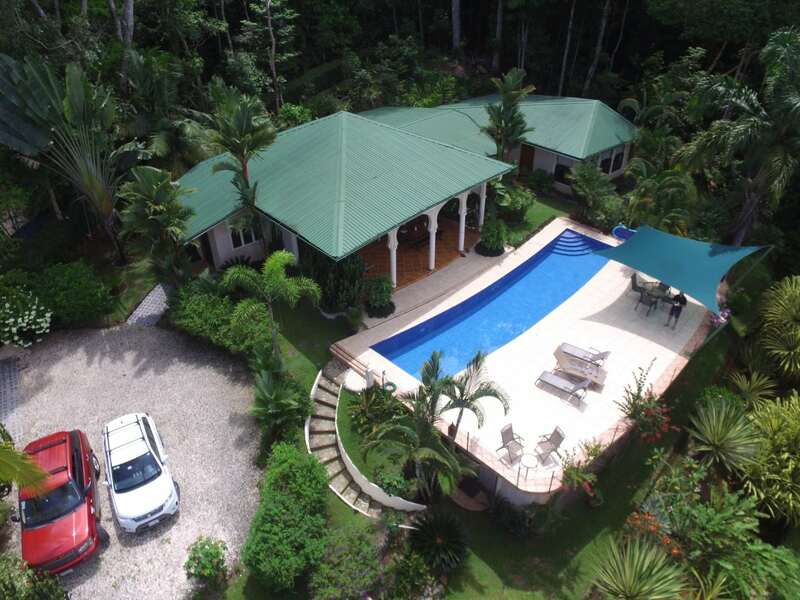 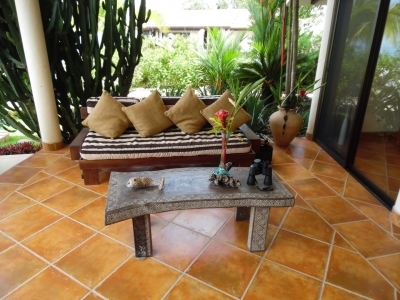 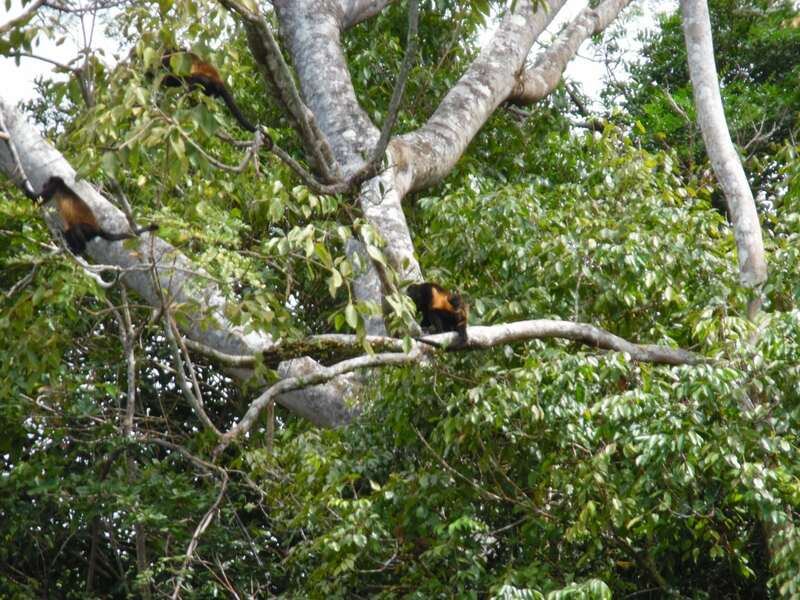 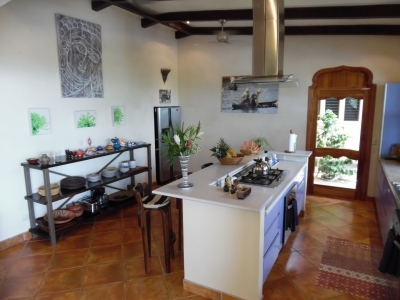 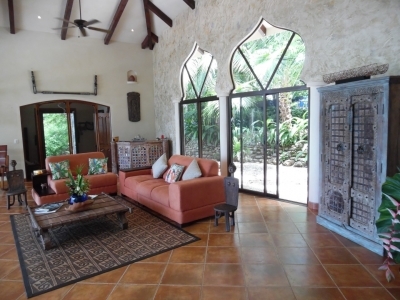 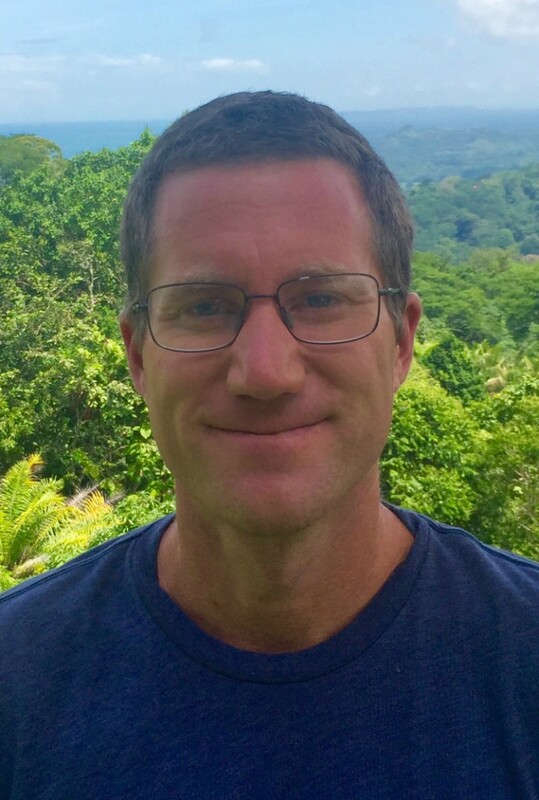 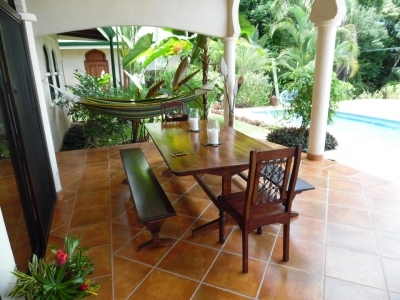 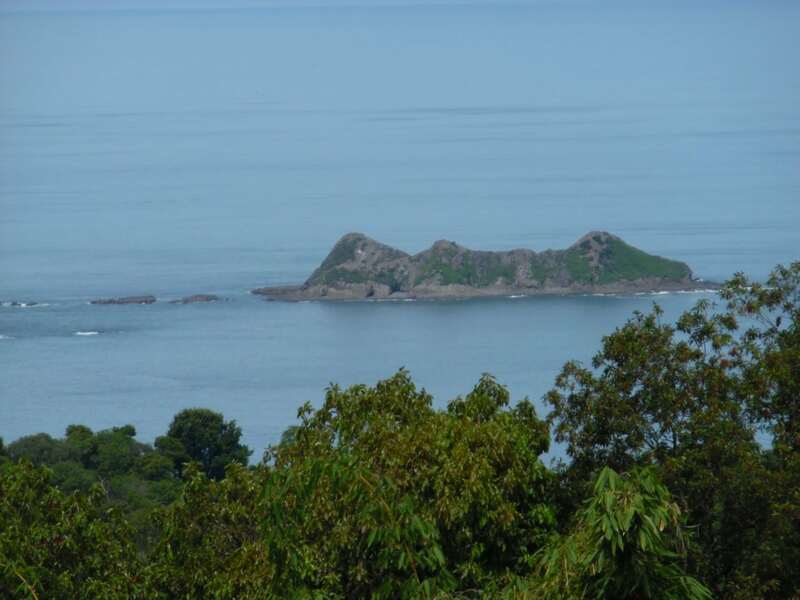 This property is surrounded by lush jungle where you will see monkeys and lots of other wildlife, the ocean views are incredible with views of the Osa Peninsula, Isla del Cano, Isla Ballena and the Whales Tail in Uvita. 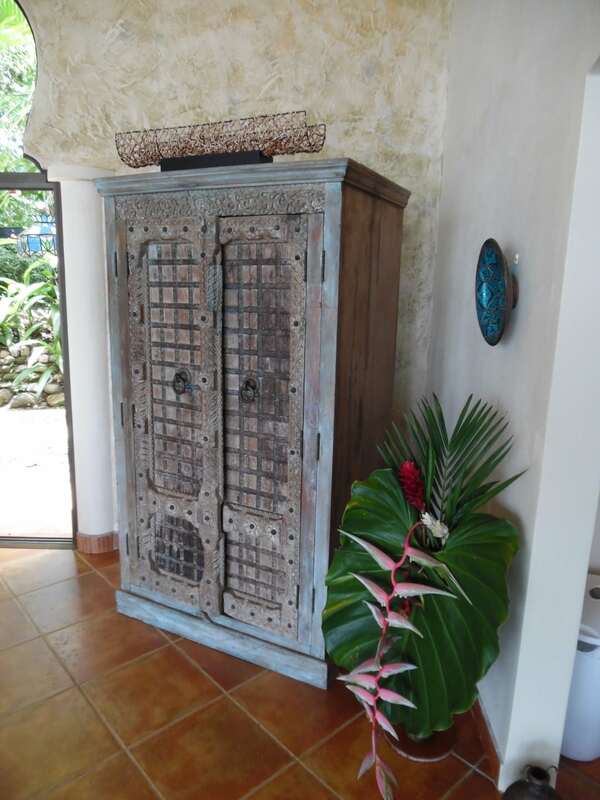 The home is sold fully furnished including many antique pieces of furniture and beautiful decorative items; the large European style kitchen includes high-end appliances. This is a rare and exceptional property in a great location, only minutes from the coastal highway and many beautiful beaches.